Pele has declared himself ‘back on the field’ after leaving hospital in Brazil following surgery to remove a kidney stone. The 78-year-old thanked staff after he was released from the Albert Einstein Hospital in Sao Paulo on Monday having previously been admitted to a hospital in Paris with a urinary infection earlier in the month. 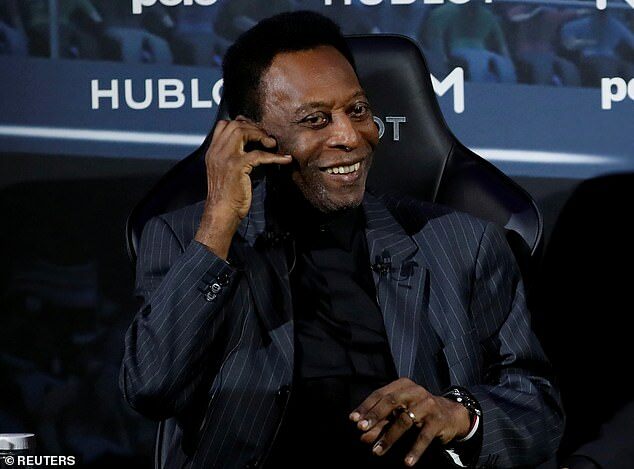 Pele tweeted: ‘My dear friends. I’m happy to be able to write again to let you know that I’m fine. Pele has struggled with health issues in recent years, pictured using a cane to aid walking due to hip and knee problems. 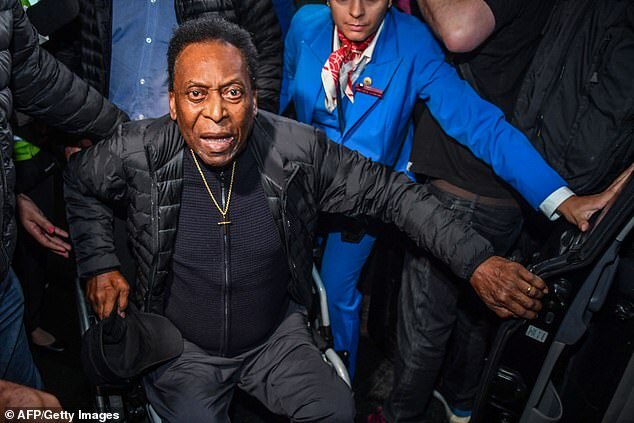 He pulled out of the opening ceremony of the 2016 Olympic Games in Rio de Janeiro due to unspecified health reasons and arrived at the draw for the 2018 World Cup using a wheelchair. Previous articleLe court métrage deviendra-t-il un film?